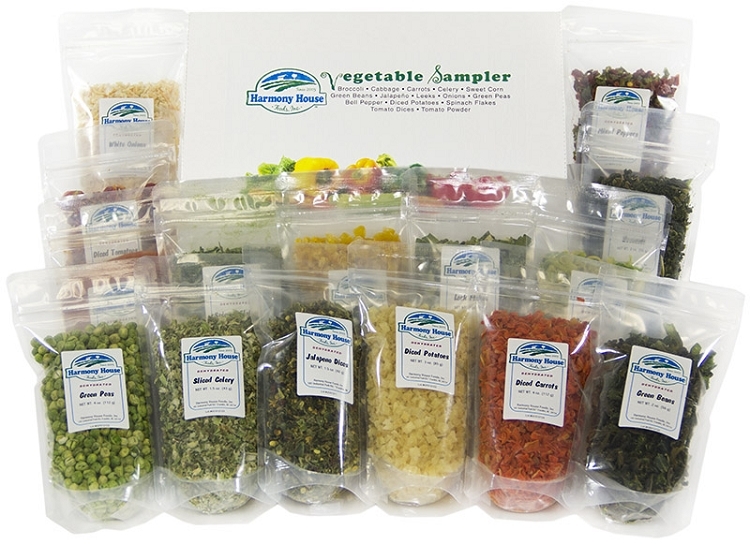 The Vegetable Sampler contains our exclusive resealable one cup zip pouch size (15 total) of the following premium vegetables: Broccoli Flowerets, Green Cabbage, Diced Carrots, Sliced Celery, Whole Sweet Corn, Green Beans, Jalapeno Dices, Tangy Green & White Leeks, Chopped White Onions, Green Sweet Peas, Red & Green Bell Pepper Mix, Diced Potatoes, Spinach Flakes, Tomato Dices, Tomato Powder. Try 'em all the easy way by ordering this amazing sampler! Try 'em all the easy way by ordering this amazing sampler! 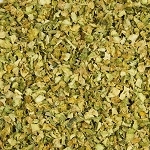 Note: There are different "grades" of dehydrated products. 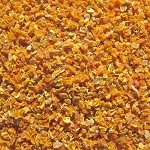 We ONLY sell PREMIUM grade dried camping food products. This product far-surpassed my expectations. When the package arrives, it doesn't look like much food; however, it IS. When you open the packages, the aroma is phenomenal. Colors are all bright and taste is premium. Gourmet hiking food at it's best. Will continue to purchase from you and order new foods. INGREDIENTS: Broccoli, Cabbage, Carrots, Celery, Corn, Green Beans, Jalapenos, Leeks, Onions, Peas, Bell Peppers, Diced Potatoes (freshness preserved with Sodium Bisulfite), Spinach, Tomatoes.